How Detailed Should Your Accounts Be? The basic categories of a standard chart of accounts are assets, liabilities, equity, revenue, cost of goods sold, expenses and other income and expenses which are typically segregated by numerical grouping (for example, 1XXXX for assets, 2XXXX for liabilities, 3XXXX for equity, 4XXXX for revenue, 5XXXX for cost of goods sold, 6XXXX for expenses and 8XXXX or 9XXXX for other income or expenses, respectively). This numbering schema will support most balance sheet, equity, and profit and loss statement formats. The challenge is determining the level of detail each category should be broken out into individual accounts. Building a lot of detail into the chart of accounts may seem like a good idea, but it can also slow your data entry down, result in coding errors and misinformation. Not building enough detail can curtail your ability to adequately and efficiently budget, analyze and report on your business’ activities. So how do you determine an appropriate balance? What do you Want (and Need) to Know? Will the company prepare audited financial statements under GAAP, IFRS or some other accounting standard? 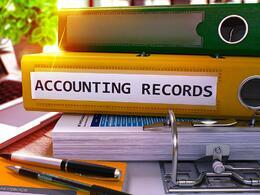 What financial statement level disclosures are required for your industry? What footnote level disclosures require account level breakout? Is the entity a corporation, partnership or sole proprietorship? Do you require contra or allowance accounts? Whether your financial statements are designed using Business Intelligence or Financial Reporter, having sufficient level of account detail will enable the system to pull the data directly into the reports and minimize manual adjustments. You should think not only about what will be reported in the financial statements, but also what values or additional schedules will be reported in the footnotes. Tip! If you are unfamiliar with the audit reporting requirements for your company, request a pro forma financial statement template from your auditors for your industry to give you a starting point. What information will you need to breakout in detail for tax purposes, for example organization expenses, fixed asset categories, meals and entertainment, etc.? Is the company a partnership for which partner equity transactions must be tracked for K-1 reporting? Do you have work-in-process inventory for which you must track direct and indirect costs? 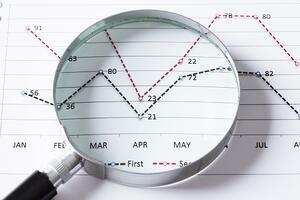 Do you have property tax reporting for which specific categories of purchases must be tracked? Do you have sales and use tax reporting which requires locational tracking? Do you have other domestic or foreign statutory reporting requirements? The more you can segregate reportable values in the general ledger, the less manually prepared schedules and analysis you’ll have to do for your various tax filings – saving you both time and money. Tip! Speak with your tax preparer about your tax filing and reporting requirements – most tax preparers can provide a tax questionnaire for your industry that will help you determine what general ledger information should be broken out in detail. How will the company track its performance and activities? Are there multiple departments, divisions or locations for which segregated reporting is necessary? Use of segment codes and multiple account structures may be beneficial if so. What information or account detail is most important to management? What account categories will routinely be analyzed in detail vs. in summary? In what level detail will budgets be created and tracked? For example, if the CFO wants to track actual vs. budgeted insurance costs by type, it would make sense to create a separate GL account for each insurance expense type. Are there multiple entities that need to be consolidated or combined? Will the entities be tracked in separate databases or within a single database? Using a consistent chart of accounts across entity databases will make consolidation reporting easier. If multiple entities will be tracked within a single database, leverage the use of segment code and account structures to define and segregate each entity’s transactions. Knowing in advance the type of information that management will want to receive will help you determine which general ledger categories to break out in further detail and to what extent. 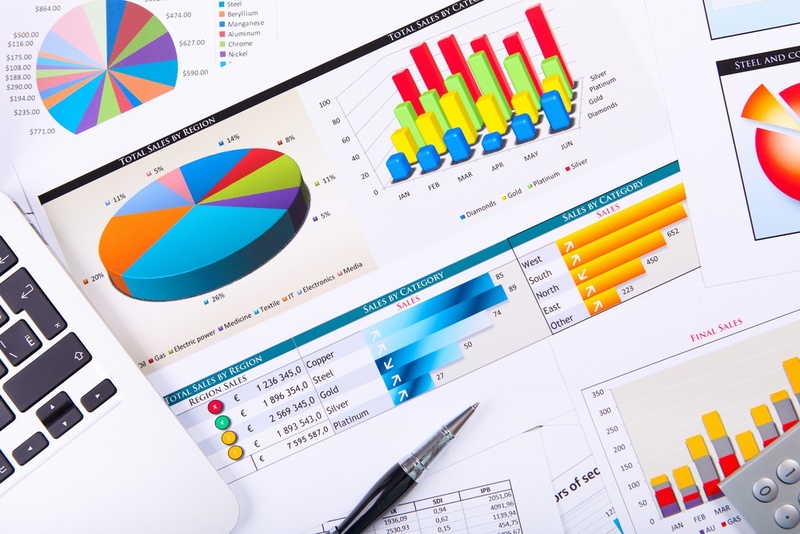 Building an effective chart of accounts is an important first step to implementing any accounting system. Taking the time to think ahead about the information you want and need to produce out of your general ledger can save you a lot of time and effort in the long run. Need help building a new chart of accounts? Contact Equation Technologies. Our team of consultants include many CPAs and MBAs with 10+ years of business experience.